Geiranger and the Geirangerfjord are part of the UNESCO World Heritage. 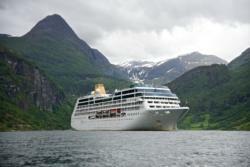 Each year, hundreds of thousands tourists visit this area. 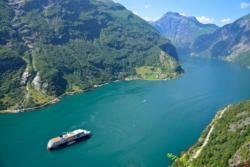 Kayaking, RIB-boating or a Fjord Cruise are all great ways to experience this majestic fjord. 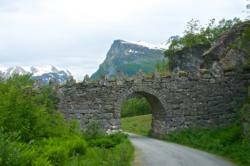 You can combine a boat trip and mountain hiking to one of many abandoned mountain farms, like Skageflå and Knivsflå, and hike the mountain back to Geiranger. From Geiranger you can drive eastwards, one kilometer uphill towards Hotel Union and the Norwegian Fjord Center. Both worth a visit. 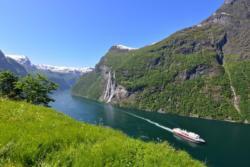 At Hotel Union you can enjoy the Spa-facilities with wonderful fjord views. At the Fjord Center you can learn about the Norwegian fjord landscape and how people lived by the fjords in the near past. 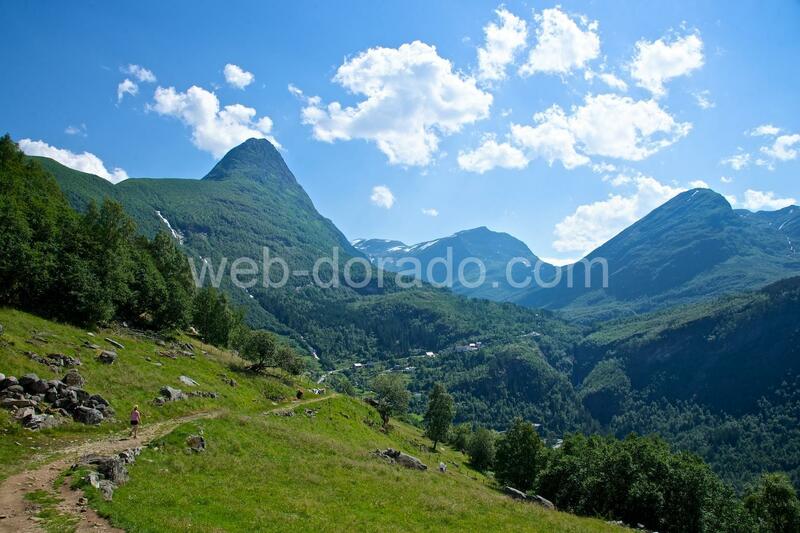 Continue two kilometres to Westerås Farm, from where you can do several hikes. One of the hikes is to Storseterfossen Waterfall, approximately 45 minutes hike uphill to the waterfall. Here you can actually walk behind the waterfall. 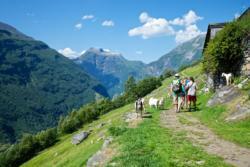 Another easy hike is from Westerås Farm to Løsta or to Vesteråsfjellet, the prize is a great view towards the Geirangerfjord. 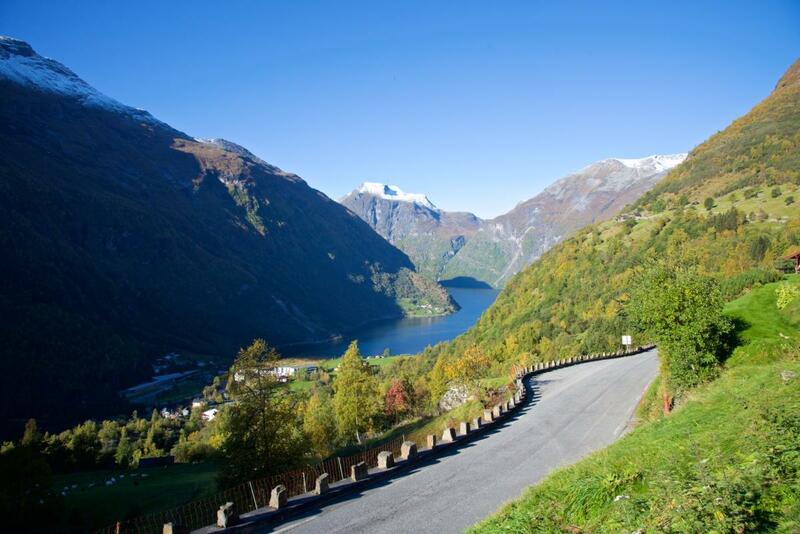 Drive to the viewpoint at Flydalsjuvet and see the iconic view towards the Geirangerfjord and the surrounding mountains and waterfalls. 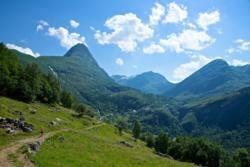 From Flydalsjuvet you can continue 17 kilometres uphill to Mt. 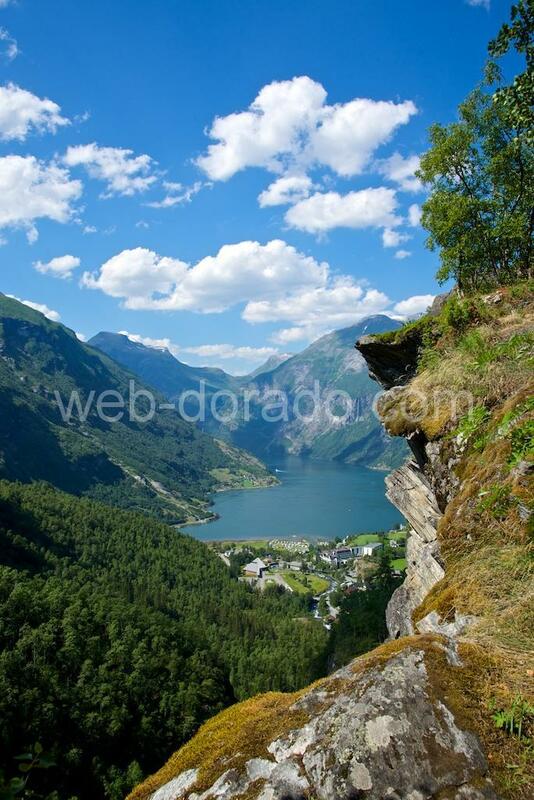 Dalsnibba Viewpoint (tollroad) from you can see Geiranger, the Geirangerfjord and the surrounding mountains. Tremendous view. 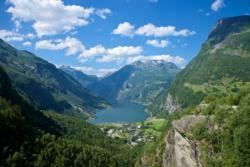 If you bring your skis you can visit Stryn Summer Ski Centre, 57 kilometres from Geiranger. The 68 kilometre long road between Geiranger and Trollstigen is one of 18 tourist routes in Norway. Parts of this road are closed during winter; it usually openes in May and closes in October, depending on the amount of snow in the mountains. From Geiranger, you drive up the steep Ørnevegen (the Eagles Road). 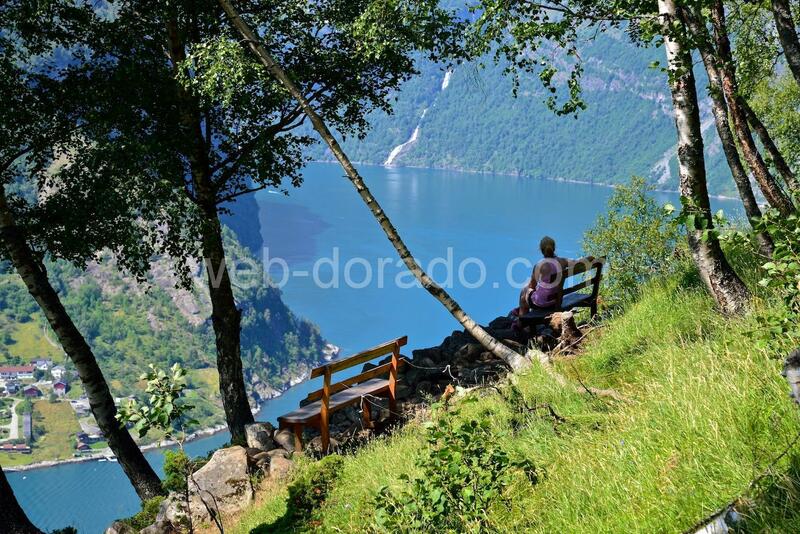 At the upper part of the steep hillside there is a viewpoint where you can stop and see Geiranger and the Geirangerfjord from a birds-eye perspective. 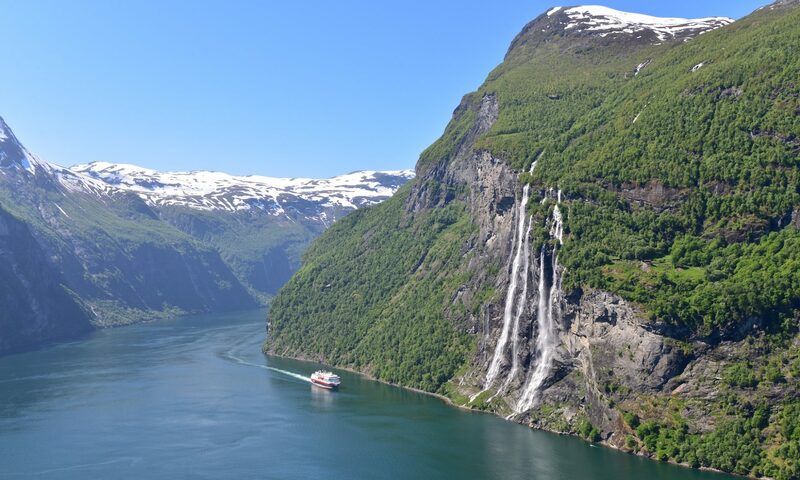 From here you can also see the famous waterfall “The Seven Sisters” cascading into the fjord. Continue the drive over the mountain pass to Eidsdal, a small, cosy town down by the Storfjord. 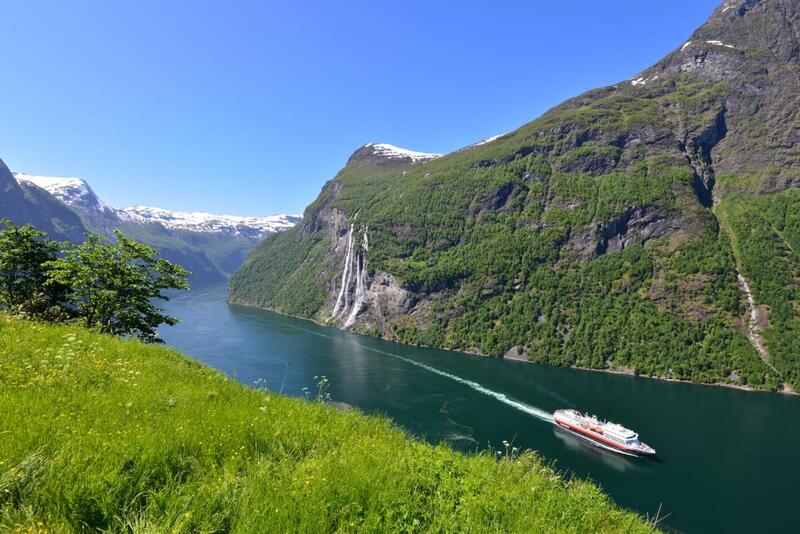 Cross the Storfjord by ferry to Linge and continue driving to Valldal where tasting the strawberries from the local farms is a must – the best strawberries in the world. 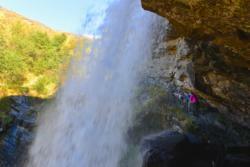 If you want to feel the adrenaline pumping, Valldal Naturpplevingar takes you down the Valldøla River in river kayaks or rafts. 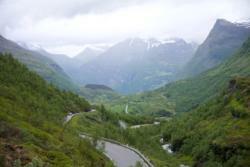 Between Valldal and Trollstigen, 11 kilometres from Valldal, you should stop at the new viewpoint at Gudbrandsjuvet. This is one of many architectural constructions made in connection with the road´s status as a National Tourist Route. Here you can visit Juvet Hotel. This hotel has won many prizes for its special construction and integration into its wild and beautiful surroundings. 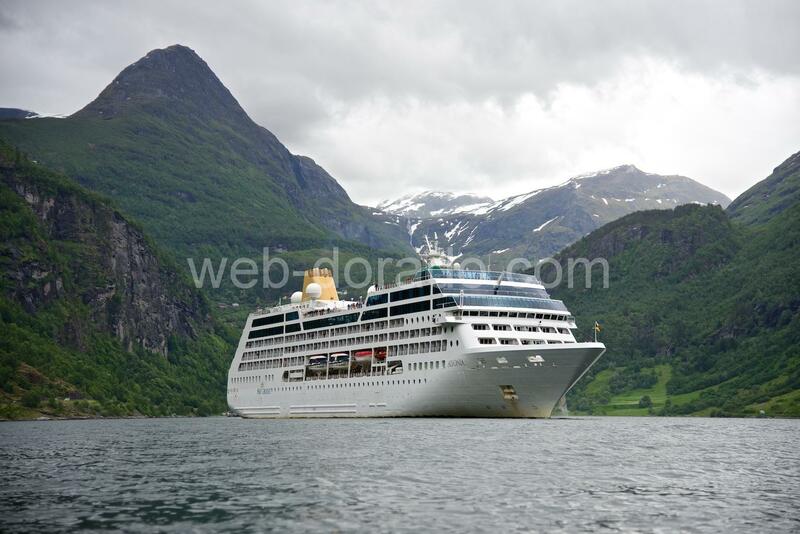 Trollstigen, 16 kilometres from Gudbrandsjuvet, is together with Geiranger one of the most visited attractions in Norway. The mountains which encircle the Trollstigen road are enormous. 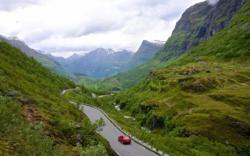 The Stigfossen Waterfall gushes down the mountainside towards the luscious Isterdalen Valley and in the middle of all this the Trollstigen Road winds its way up the mountainside. 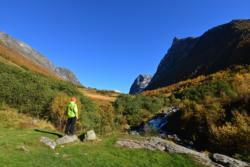 There are two great viewpoints at Trollstigen only a few minutes walk from the road. 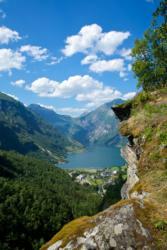 You can also hike in the surrounding mountain area. Popular goals are to the edge of Trollveggen (more than 1000 metres vertical fall) or to the mountain Bispen (the Bishop) just above the Trollstigen Road.